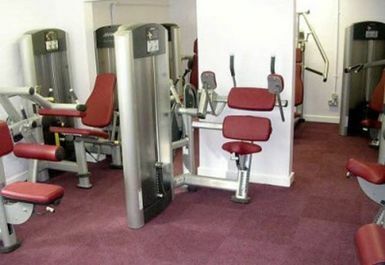 Bowlee Park is home to the Life Wellness Fitness Centre which caters for those of any age, ability or fitness level. 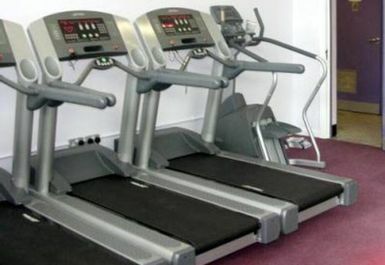 The centre offers a wide range of up-to-date cardio and resistant equipment plus a separate area for free weights training. 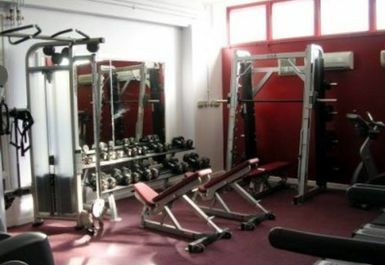 Their friendly and attentive staff are always on hand to answer your questions and to help you through your workout. 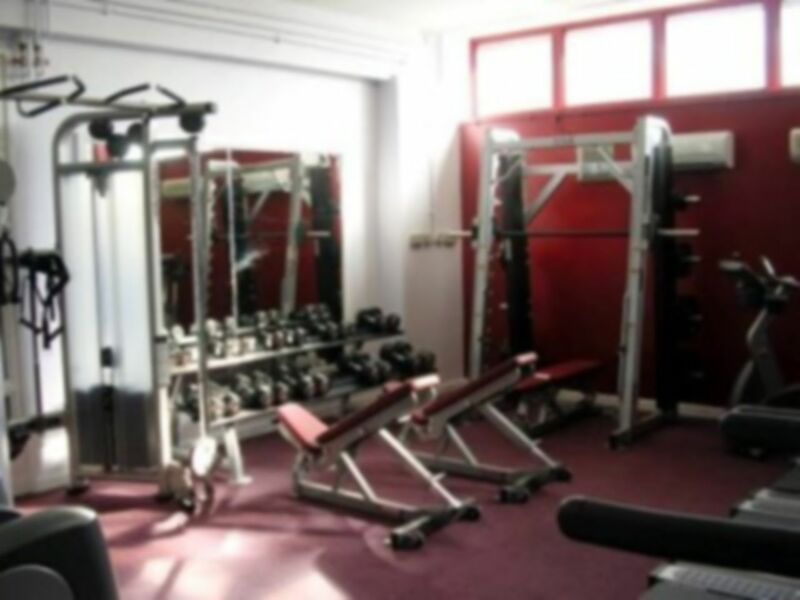 So whether you are looking to get healthier, build muscle or train for an event Bowlee Park Sports Centre have the facilities for you. Bowlee Park Sports Centre is located on the same site as Bowlee Park Primary School and Langley SureStart Centre on Windemere Road, Langley just five minutes from Middleton town centre.